RED HOT wins and how to increase print shop efficiencies - all this and more in the latest edition of the Avanti Newsbrief. 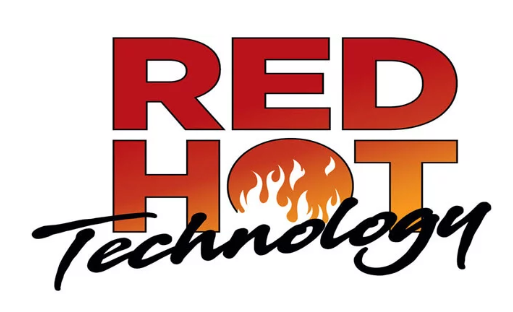 This year, the Association for Print Technologies debuts its new RED HOT Technology Recognition Program, a discovery and approbation platform for the latest products and developments in technology. You can read more about our latest enhancements to Avanti Slingshot here or listen to our PRINT 18 sneak peek webinar on demand to learn about these exciting new award-winning features and enhancements. We will be attending this years' Print 18 in Chicago, Sept 30th to Oct 2nd, and would love to see you at the show. We are excited to announce our latest developments and enhancements to our award-winning, JDF-certified Avanti Slingshot Print MIS. We hope to see you there. Drop by booth #640 to say hi. When it comes to automation, or any large change, the long road starts with those first small steps. 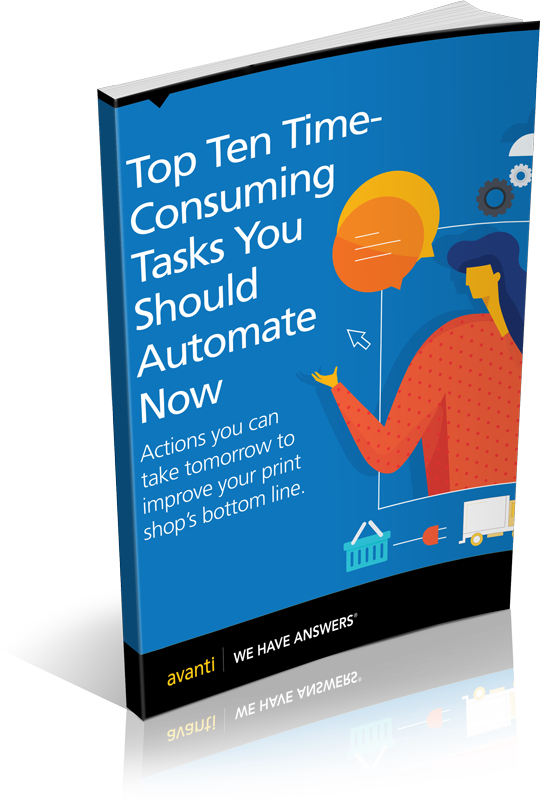 To help set you on that path, we’ve put together a list of ten areas where your business can benefit from automation right now. "For Print and Mail shops, the industry standard to produce an estimate is 24-36 hours. With Avanti Slingshot, we were able to get that down to 1-2 hours - that's a real competitive edge". - Todd McNett, Varispark. Varispark required one system to capture all the data they needed on a daily basis. 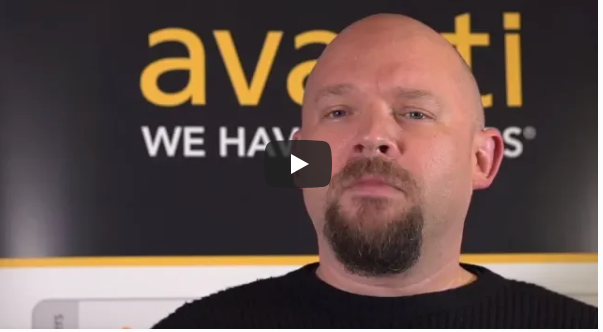 Todd McNett from Varispark shares how Avanti Slingshot Print MIS allowed him to get more jobs through the shop, reduce human touch points and errors, while growing profits. 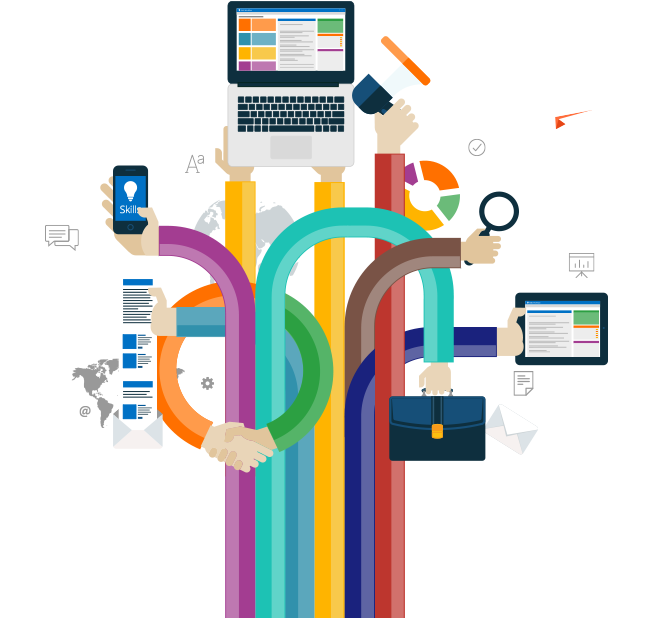 One of the first steps towards making better workflow decisions begins with a comprehensive workflow assessment. By understanding your workflow, you will be able to identify areas of opportunity and realize where you are bleeding dollars. In our latest webinar, Ricoh and Avanti, leaders in Print MIS solutions, will demonstrate the many benefits of undertaking a workflow assessment, and how it can provide your print shop with a road-map to continuous improvement. 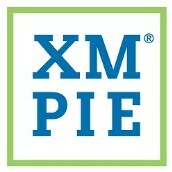 This webinar features industry expert Doug Pike, VP of Sales, XMPie, who will share his perspective on the key trends, challenges and opportunities impacting the web-to-print market and lessons learned when tackling integration/automation challenges. Bringing the benefits of highly automated workflows into reach for thousands of HP Indigo users; HP and Avanti have developed an interface to integrate Avanti’s award winning Print MIS software with the HP PrintOS workflow portfolio. 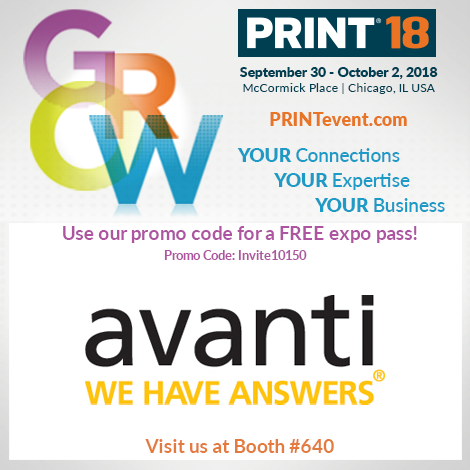 Avanti is the only provider of MIS software in North America to offer this level of connectivity with HP PrintOS. Discover what this integration can do for your print shop.